Amazon continues to prioritize building a sustainable environment for brands to grow and thrive. Check out the latest updates that could help you elevate your brand store presence. Building a brand-friendly user experience was not a priority for Amazon until recent years. As brands continue to depend on the platform as a primary sales channel, they have looked to Amazon to make some necessary changes. And the most influential to both brand awareness and discovery – the Brand Store. However minor and slow-moving, these brand store initiatives may be, the very fact that Amazon is (selectively) listening to its sellers is a small win in our book. Here’s a quick look into the recent brand store changes Amazon has implemented so you can stay ahead of the curve for your brand. Prior to the new brand store changes, the navigation bar was simple, but difficult to navigate. The teal font, with a stagnant navigation bar left you with limited options when organizing category pages. Now, the navigation bar includes a more modern, brand-agnostic font and color, with the ability to organize tabs and sub-categories easily. Additionally, Amazon now provides the capability to include a brand logo, that when clicked, navigates back to the brand store home page – similar to how traditional e-commerce sites function. Whether it’s an instructional video or an expose on the brand itself, including video in your brand store is a key opportunity to not only market your product, but connect with the customer and increase brand loyalty. 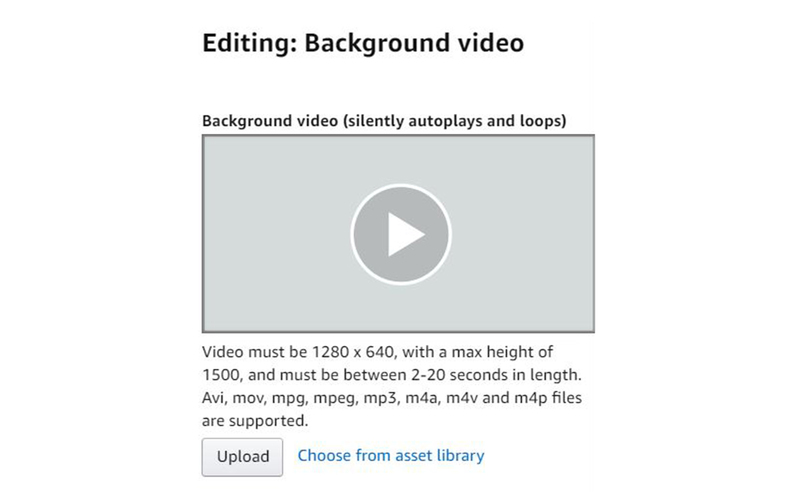 Amazon recently added an additional video widget – the background video. This video allows you to include a 20-seconds or less video that immediately plays when the page loads and continues to loop. This is a great place to include a fit video, animated logo loop, or promotional asset (all within the same video guidelines of Amazon). Prior to these new video updates, Amazon only allowed one video, but now you are able to include up to five videos, looping or regular. Be strategic with where you’re using your videos, while this is a great opportunity to bring a voice to your brand, you don’t want to overwhelm the viewer with your video content. With the continued growth of brands taking to Amazon to build out their omni-channel approach, it’s only a matter of time before the next brand-centric changes take place. Amazon has taken necessary steps to help brands succeed on the platform; from minor UX adjustments and creative capabilities to diversifying ad placements and reporting. This e-commerce ecosystem is only becoming more hospitable for brands who are looking to foster connection and branded experience on such a diverse platform. Does your brand store need a quick refresh? A full re-branding? Our creative team builds stunning, conversion-friendly brand stores to best present brands on Amazon. 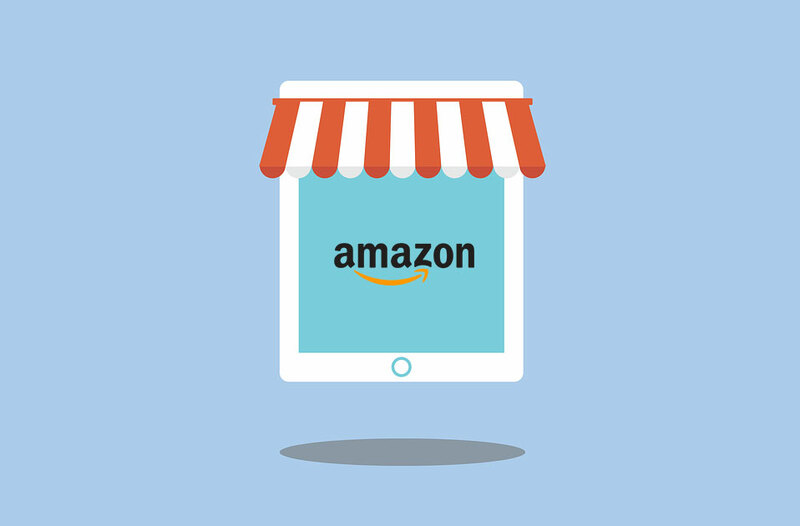 It’s so much more than creating a storefront within Amazon – let us help you tell your brand story and make that connection to the customer through your Amazon presence.